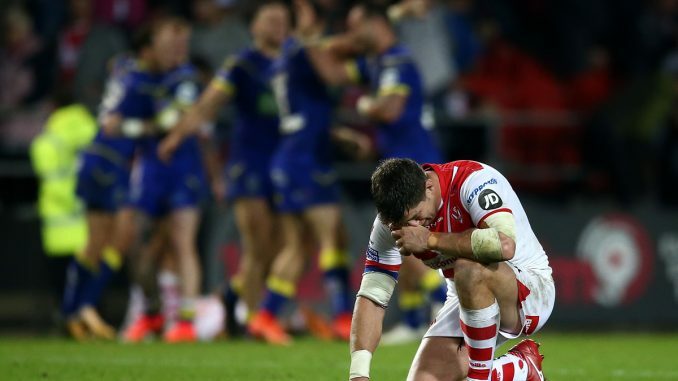 St Helens were dominant for large parts of last season but ended without much to show for it. They were relentless in the regular season, but missed out on both the Challenge Cup final and Grand Final with semi-final defeats. The Ben Barba saga was eventually resolved and its unfortunate for both Saints and Super League that he is no longer in the competition. 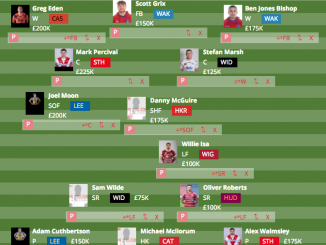 That said, the three signings St Helens have made from the NRL are up there with anybody else’s, and there can hardly have been a stronger trio come over to the same club at the same time. 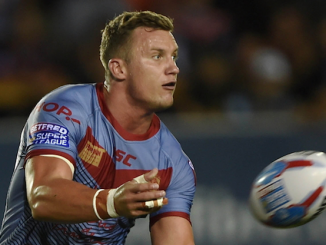 The challenge for coach Justin Holbrook is how he fits Lachlan Coote in the team with Jonny Lomax, while Kevin Naiqama will add class and creativity in to the centres. Saints will enter the season as favourites once again and it will largely be more of a same for them. Young half-back Danny Richardson will benefit from the experience, both positive and negative, gained in 2018, and their developing pack of young forwards similar. With the returning Alex Walmsley almost like a new signing, and a strong running back-row in Zeb Taia and Joseph Paulo combining with a pacey backline, there promises to be yet more exciting rugby down at the Totally Wicked Stadium in 2019, even without Mr Barba. 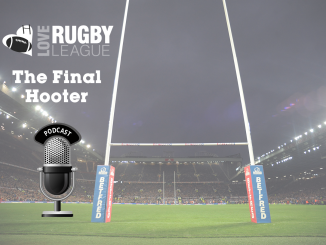 Holbrook said: “When I look back (at last season), we did a lot of great things and had a lot of great wins, but in the end we didn’t win the Super League title. 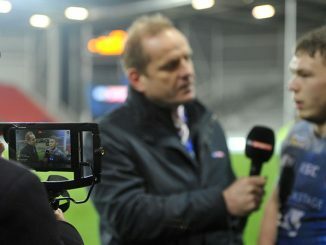 “It’s great to be the most consistent side in our sport, but we want to win at Old Trafford. “It’s definitely motivating for everyone, for the coaches, for the players, for the fans, but it’s not something we can fix straight away, we’ve got to earn it, it’s a different year. 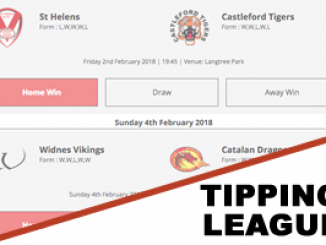 Outs: Jon Wilkin (Toronto), Ben Barba (North Queensland), Ben Morris (Rochdale), Matty Smith (Catalans), Rob Fairclough (Swinton), Kevin Brown (York), Liam Cooper (Halifax, loan), Ryan Morgan (London B), Ben Sims (Leigh).